NEW TOOL: Why Do We Need to Teach Science in Elementary School? 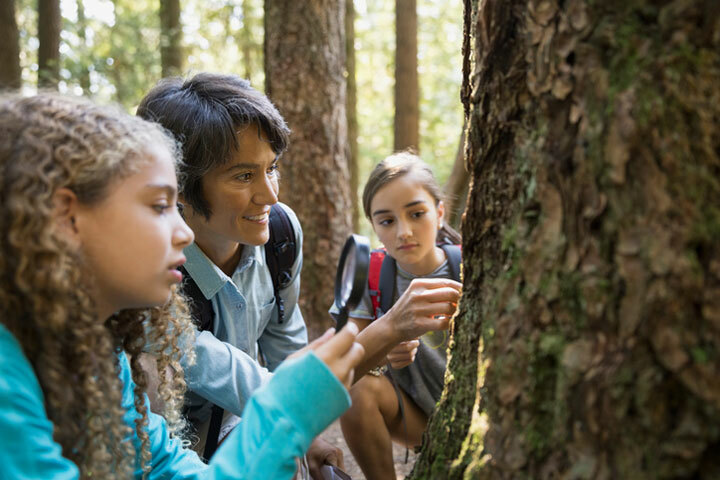 In science education, the first decade of the 21st century will remembered for the dramatic reduction in the teaching of science in elementary schools across the U.S. as a result of national education policy. Many believe the heightened instructional focus on ELA and math came at a great societal cost in terms of compromised scientific literacy of the public. This STEM Teaching Tool makes an argument for why science should be considered a central part of elementary education for all students. It highlights strategies and approaches to consider. All students have the right to learn the knowledge and practices of science and engineering, and it should begin in early childhood and continue across K-12.